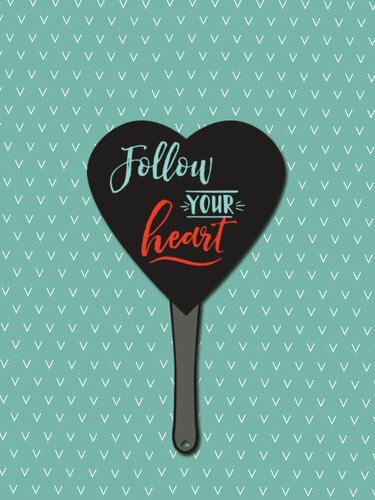 Heart Shape Hand Fans Design Heart Shape Hand Fans20 MM wide polyester lanyard allows a wide space for your logo to be printed, These lanyards are idea for your large complex logo. It comes with free metal Bulldog clip with Badge Holder attached. Our elegant looking Heart Shape Hand Fans can be smart and eye-catching personalized promotional items for events and parties. You can print your intended invitation or welcoming message with 1 Imprint Color or Full Imprint Colors and use them as unique table markers at your festivity. They are made with thick 16 point card stock board and use the digital offset printing to add a vintage touch to your occasion. Please note that the back side image/ artwork in case of both sides printing selected will be reduced so that the wooden handle can be placed at the back of the fans. You can start ordering with a minimum quantity of 12 pieces!